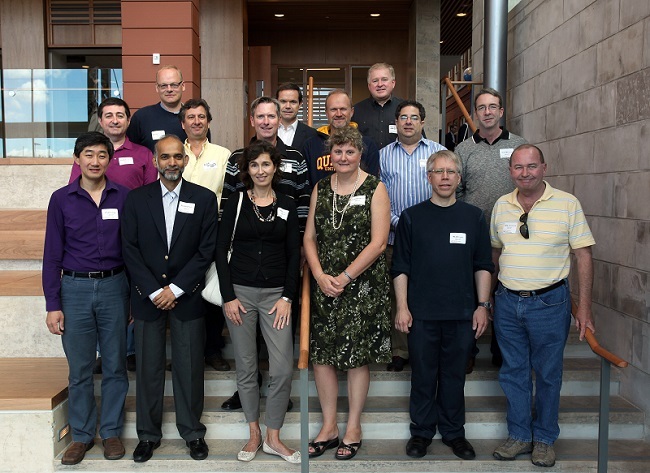 To commemorate their 25th reunion in 2012, the class established The MBA 1987 Entrance Scholarship to support candidates entering the full-time MBA program who have demonstrated academic excellence. Fast forward to today - the class goal is to raise $50,000 by their 30th Reunion! Be sure to join your classmates by making your gift or pledge today! MBA Scholarships help to recruit the most promising aspiring leaders — the best and brightest students from diverse backgrounds around the world. For many top students, the offer of a competitive scholarship is the deciding factor in selecting which top business school to attend. The MBA 1987 Entrance Scholarship scholarship ensures talented individuals who wish to enroll in Queen’s MBA are given every possible opportunity to do so. Thanks to the support of the class, Smith School of Business ensures these students have access to the best resources, education and unparalleled opportunities possible to explore, and reach, their full potential.